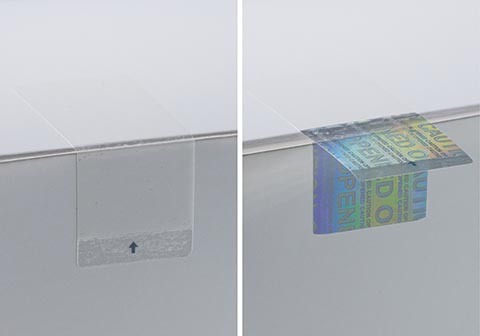 Blauvelt, N.Y. – Schreiner MediPharm, a Germany-based global provider of specialty pharmaceutical labeling solutions for over 65 years, has developed a multifunctional Covert-Hologram Seal that offers reliable first-opening indication and tamper evidence, plus counterfeiting protection. The seal, which features an irreversible, holographic effect, complies with the Falsified Medicines Directive 2011/62/EU that will be enforced beginning February 2019. The Directive requires all pharmaceutical manufacturers to mark their prescription medicine packaging with a serial number and additional tamper protection device.